Black Hops Brewing started as 3 mates making beer and sharing everything they learn along the way. In 2014, Dan, Eddie and Govs made their first beer, the Eggnog Stout, after discussing the concept at the pub. That led them to opening up a brewery and taproom in Burleigh Heads in 2016, and being awarded Australia’s Champion Small Brewer at the 2018 AIBA Awards. These days Black Hops is one of Australia’s highest rated and fastest growing breweries, with a team of 15 full time staff we make and distribute beer to 400+ venues around Australia. This is a casual position, working weekdays 8am till around 3pm, 2-3 days per week, so you will need to be available for flexible weekday work. 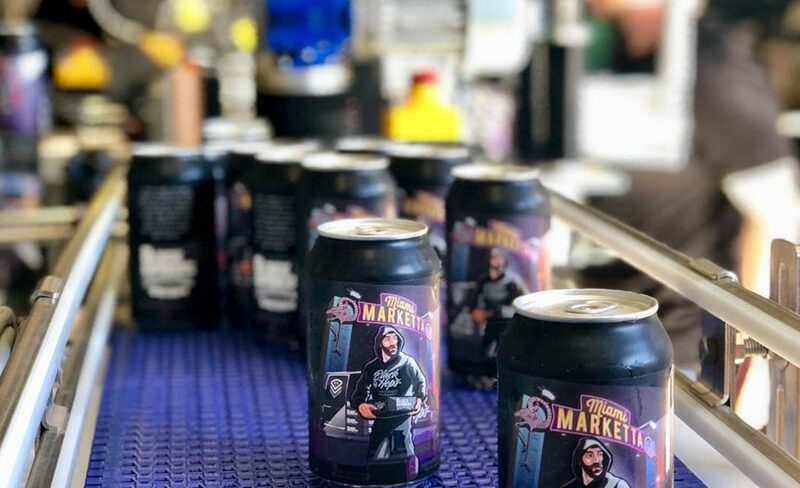 You will work with our canning line operator and head brewer to make sure cans are properly filled, precisely labelled, and well handled ready to be stored in the cold room and sent to customers. We take immense pride in our product and it’s essential that it’s looked after at every stage. You will need to be able to work on your feet for 6-8 hours and lift cartons of beer. We are looking for a fun team player and someone with great attention to detail and a mechanical mind.